Stretching from the Apennines to the Tyrrhenian Sea, Tuscany is the perfect destination for visitors to central Italy and we have an expansive range of holiday accommodation available from rustic farmhouses, traditional stone built villas and splendid apartments, as well as agritourismo accommodation. You can browse our selection of holiday accommodation below via your specific requirements. You can also email us with your requirements and we can recommend the best options for you based on what you want. All of our staff have visited Begur and so feel free to speak to us if you need help deciding. You can browse our selection of holiday accommodation below via your specific requirements. You can also email us with your requirements and we can recommend the best options for you based on what you want. All of our staff have visited Tuscany so feel free to speak to us if you need help deciding. Rich in natural beauty, culinary and artistic treasures and outstanding natural beauty, Tuscany is an idyllic destination for holidaymakers looking to unwind in beautiful surroundings. Tuscany’s cultural and historical heritage and renowned gastronomy are also what attracts millions of tourists to this area every year and why so many choose to return return time and again. Haven on Earth has handpicked properties in the following areas: Arezzo, Chianti, Florence, Lucca, Pisa and Siena, and our accommodation types vary from rustic farmhouses, traditional stone built villas and splendid apartments all of which make the perfect base for you to start exploring this beautiful and varied region. Tuscany offers truly magnificent scenery of rolling hills, valleys and fields of sunflowers, and many of our villas are nestled amongst the natural beauty of the rural countryside. Beyond this, for sea lovers, you can head to the coast and visit the coastal towns of Viareggio and the more upmarket Forte dei Marmi. Viareggio is a seaside resort with a long promenade packed with shops, cafés, restaurants and bars and a canal where you can often find small fishing boats selling freshly caught fish. Slightly further along the coast is the upmarket Forte dei Marmi where you will find many high end designer shops and restaurants. 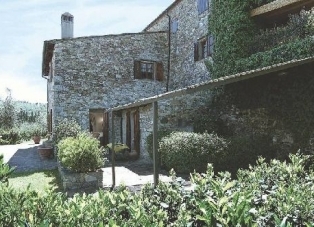 Holiday makers flock to Tuscany every year to enjoy a relaxing break in one of many holiday villas and apartments available in coastal and inland Tuscany. 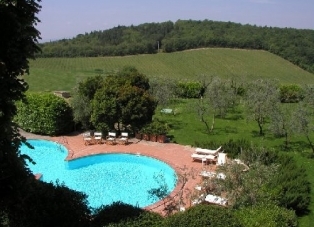 We have an extensive range of holiday villas available for rent in Tuscany as well as agritourismo accommodation. However more importantly we will give you an honest appraisal of our properties and try to find the one which best fits your criteria. 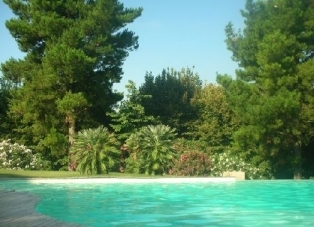 In Tuscany the majority of our villas have large private pools in beautifully landscaped gardens. For those with young children we also have pools that can be either fenced off or that are in seperate area of the grounds. 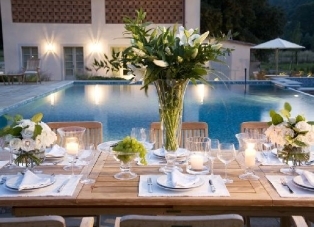 We can organise catering along with a host of other options during your stay. We also offer a wide range of services from the start of the booking process right through to you returning home so that you have the most hassle free and enjoyable holiday. 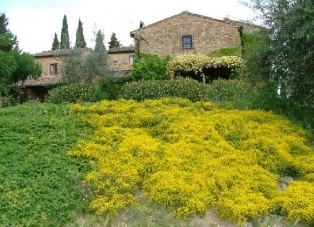 If you do not have a large group and do not want to rent a villa with a private pool we have a number of apartments in and around the various Tuscan cities and small towns. We also have some beautiful apartments set within working aggritourismo developments where you have restaurants on site, and can get up close and personal with the wine or olive oil that is being produced. 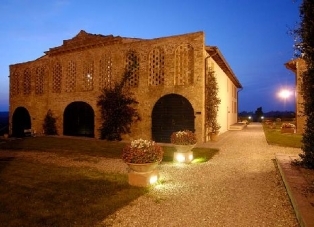 Many of the aggritourismo developments are no longer functioning and are dedicated to providing a high level of service offering very good food and are always on call to organise local activities such as wine tasting and cooking sessions.